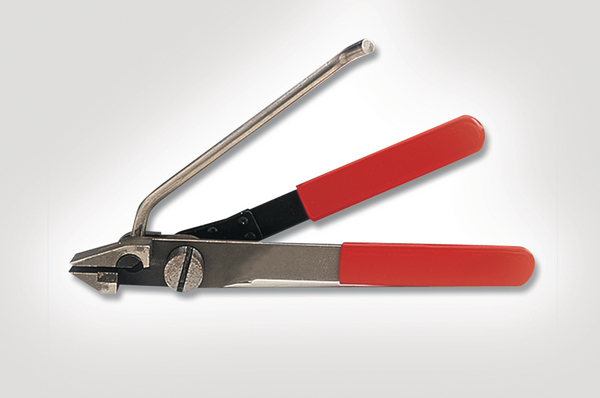 The MTT4 tensioning tool is a lightweight manual processing tool which is easy to use for application of the MLT (releasable) series. The extended nose piece ensures the fixing length of the MLT cable tie. While using the ratchet system, the operator can easily cut off the tie on the correct length with the long cutter lever.